Nintendo has announced that services for Miitomo will end on May 9, 2018. The ability to buy coins inside the game has been disabled as a result of the announcement. Remaining coins can be used inside the game, or can be exchanged through the My Nintendo service for discounts on game downloads for 3DS or Wii U, among other items. According to Nintendo, users can receive daily login bonuses of coins and game tickets in order to continue playing Miitomo Drop and use other features in the game until the end of service. 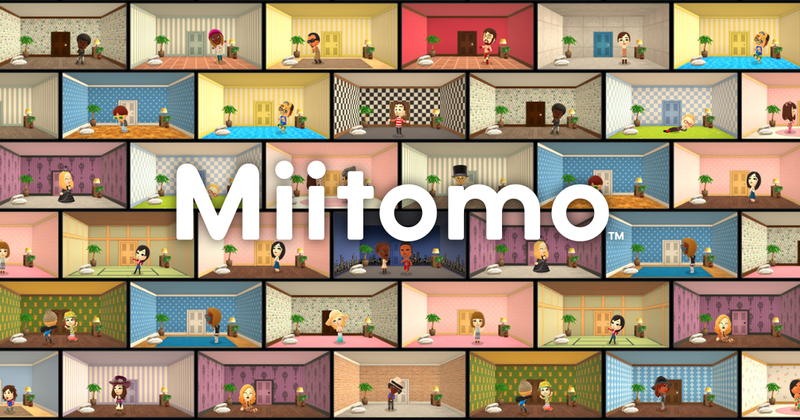 Miitomo was first released on March 17, 2016, it was the first smartphone game published by Nintendo. (Pokémon games on smartphones are published by The Pokémon Company.) It bore a resemblance to the 3DS game "Tomodachi Life," which is Nintendo's second most popular life simulation game, behind Animal Crossing. Animal Crossing: Pocket Camp was released worldwide on Android and iOS last November.